Home » Archive by category "PR Tactics"
Can Your Business Avoid Inviting Social Media Outrage? 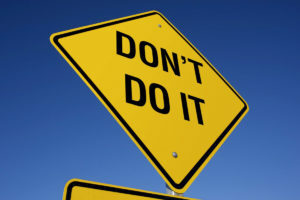 Comments Off on Can Your Business Avoid Inviting Social Media Outrage? 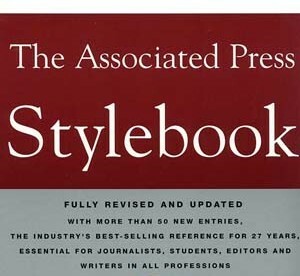 Comments Off on AP Style … or Not?